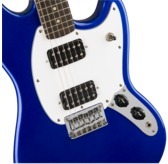 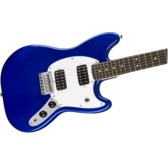 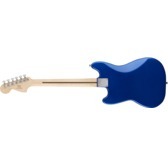 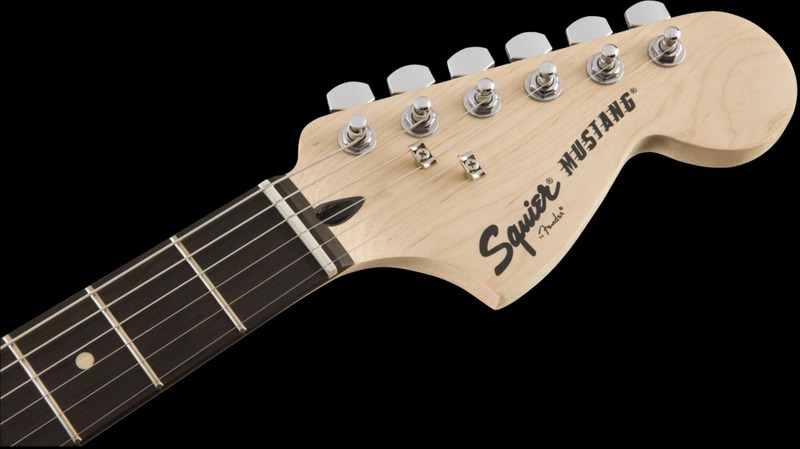 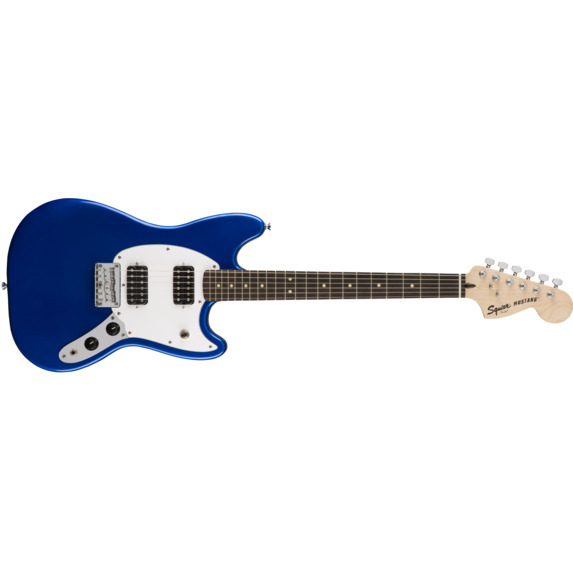 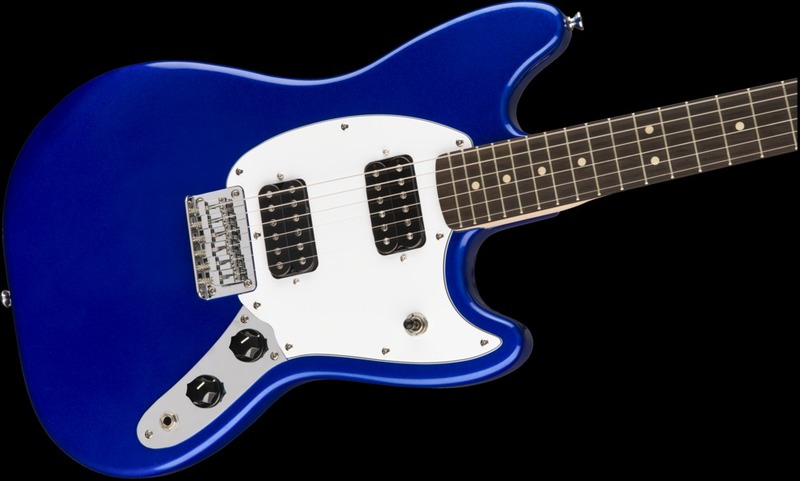 Perfect for the raucous sound of indie music, the Bullet Mustang HH is just plain fun to play. 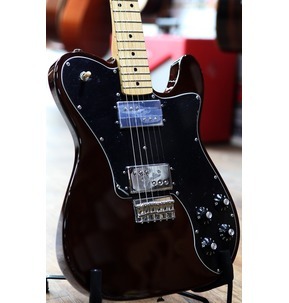 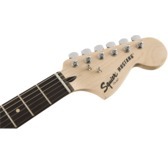 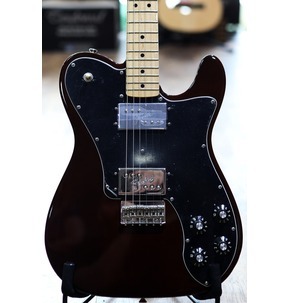 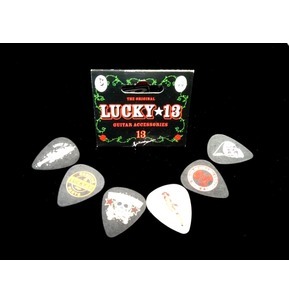 Powered by a pair of giant-sounding humbucking pickups, it sports a comfortable C-shaped neck with a modern 12"-radius fingerboard and a modern six-saddle hardtail bridge. 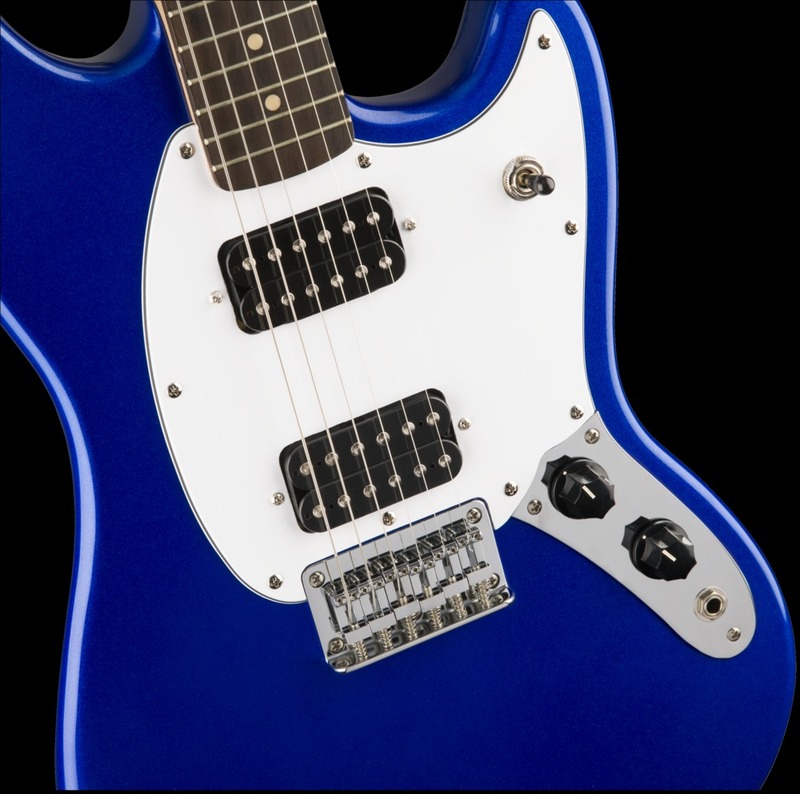 A tonal powerhouse that punches well above its weight, the Bullet Mustang HH is the ideal instrument to power your next hit.